Christmas time is the most beautiful time of the year, so hurry up and get the gifts for your loved ones in time. Don’t wait for the last moment and the big crowds. We have made sure that we offer the best prices, the best terms of payment and the selection of the most original gifts for “Christmas Time”. To help you choose, visit our webshop and find a special gift for yourself and your loved ones in a special category “Christmas Time”. Read our Christmas Time catalogue online or get your free issue in every Euro-Unit music store. With every order at Euro-Unit online music store, you will get the catalogue free of charge. Euro-Unit offers a wide range of musical instruments and music equipment, as well as the accessories. 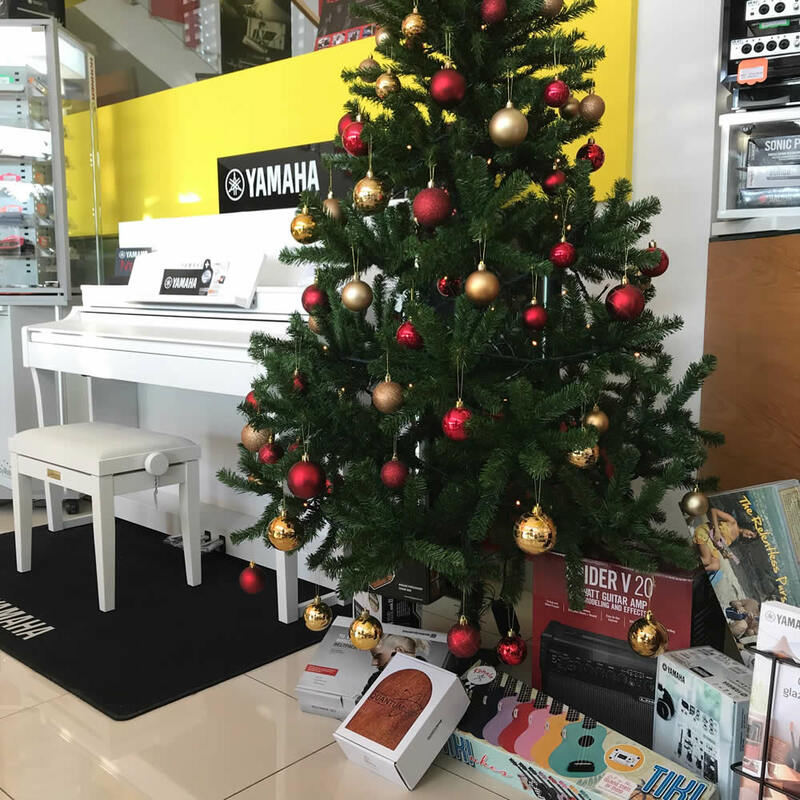 Regardless of whether you need a new electric, acoustic, classical or bass guitar, guitar amplifier, digital piano, keyboards, ukulele, violin, cello, clarinet, trumpet, trombone, saxophone, flute, accordion, melodica, harmonica, drums or something from accessories, reeds, guitar strap, guitar, violin or cello strings, instrument stands or if you need a new microphone, headphones, mixer, drumsticks, guitar effect, a case for your guitar, violin or cello, Euro-Unit is the best place for your safe purchase. We particularly want to highlight the student sets of classical and acoustic guitars, violin and other instruments. We offer the most famous brands of musical instruments, equipment and accessories: Yamaha, Hohner, Fender, Beyerdynamic, PRS Guitars, Ortega, Gretsch, Jackson, Kurzweil, Henri Selmer, Paiste, Dunlop, Vic Firth, Steinberg, Line 6, Gator, Remo, Ludwig, GHS, D’Addario, Rotosound, Vandoren, Legere, QSC, Alhambra, FBT, JOYO, MIPRO, Alpine, Soundbrenner, and many others. 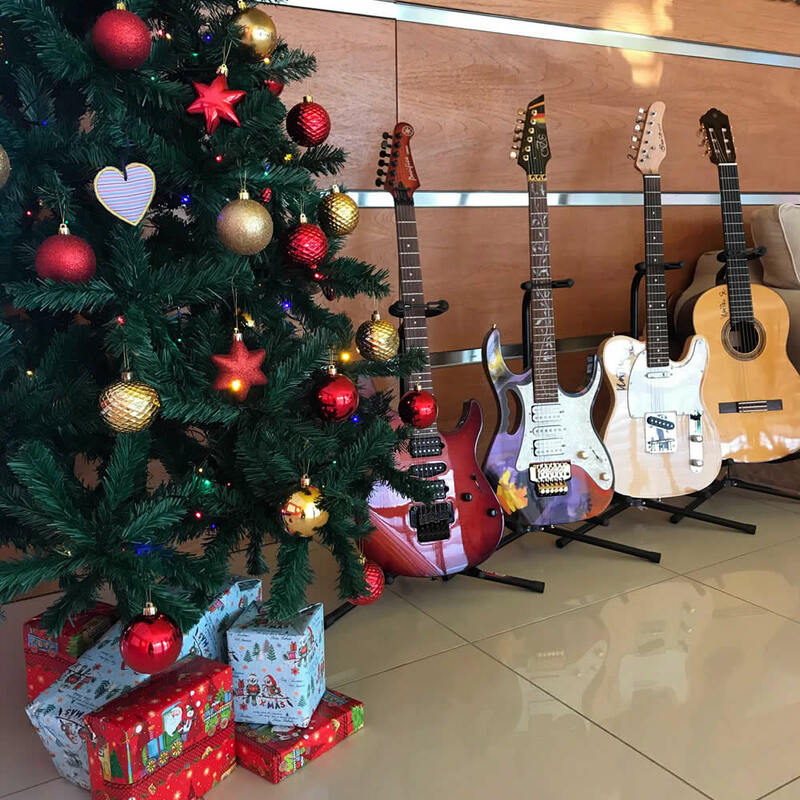 We are proud that we can also offer our own brands of musical instruments, equipment and accessories: Bwing (violins, violas, cello and contrabass), Ivan’S guitar (electric, bass, acoustic, electro-acoustic and classical guitar), Ivan’S UKE (ukuleles), Canorus (trumpet, saxophone, trombone, clarinet, flute and block flute), Lion Style (music equipment and accessories: piano benches, instrument stands, bags and cases for instruments, drumsticks, marching drums, percussions, tuners & metronomes, cables and connectors) and Slavonka (traditional Croatian instrument tamburica). Get the gifts on time. Visit our online store www.euro-unit.com for fast, easy and secure purchase from the comfort of your home and leave everything else to us. If you find the same product at a higher price elsewhere, Euro-Unit has an answer. Click on the “Product or price info” button, send us a link to a higher price or contact us, and we will do everything to help you with the best price. For a purchase through our webshop, we offer a free delivery in Croatia for purchases over 400 kn and free delivery to the European Union for purchases over 50 €. Euro-Unit has for years been a guarantee for the best quality and best price on the market. We value our customers and provide the best service quality, so we always provide 3 years of extended Euro-Unit warranty. Some manufacturers give their own extended warranty for up to 7 years with mandatory product registration. Our offer of musical instruments and equipment is extremely wide, so check out our webshop www.euro-unit.com or visit one of our sales centers in Čakovec, Zagreb, Rijeka, Pula, Zadar, Dubrovnik, Split or Osijek. Because, “Christmas Time” is always the best in Euro-Unit, where you can find the most original gifts.